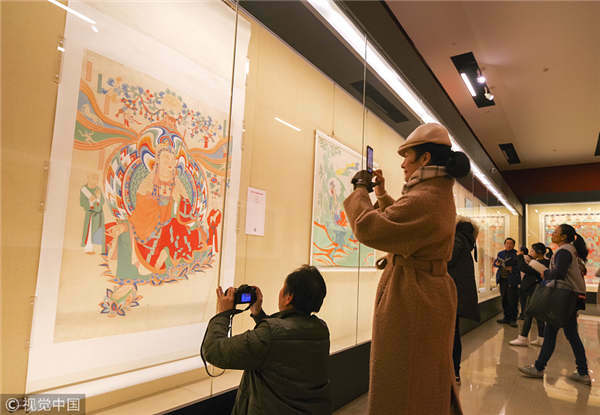 A grand exhibition featuring artwork by artist Zhang Daqian is ongoing at the National Museum of China and will run through March 4. 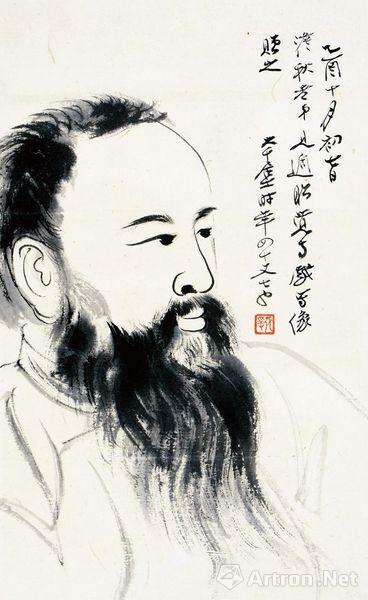 Zhang Daqian (1899-1983) was an art master in China’s 20th century who had great influence at home and abroad. His marvelous life experience and excellent art have caught the world's attention. A total of over 100 pieces or sets of artwork are on display, showcasing the comprehensive lifetime artistic journey of Zhang Daqian. The highlights are Zhang's replicas of the Dunhuang murals. His three-year stay in Dunhuang of Gansu province made a big difference in Zhang's artistic career and ultimately transformed his work.